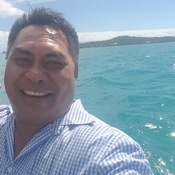 Local Private Tour Guide | Apia, Samoa | Anthony S.
Talofa, warm greetings from Samoa in the beautiful South Pacific. My name is Tony and I've been in the toursim industry for a very long time. My passion is meeting people from different countries, backgrounds and all walks of life, and then showing you all my beautiful home of Samoa. I believe in sustainable travel and eco tourism and I also believe in showing people the true Samoa, the way of life of my people. Samoa has so much to offer, with a culture rich in history and legends. 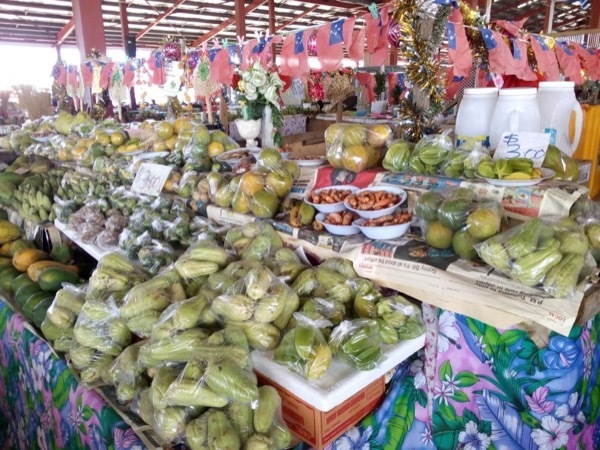 The capital city of Apia where the international airport is located is a melting pot of pasifika cultures with markets and many other sights to check out. With a total population of 195, 000 people living across the main 9 islands there's an abundance of things to see and do. I love my job as a tour guide and look forward to meeting you. 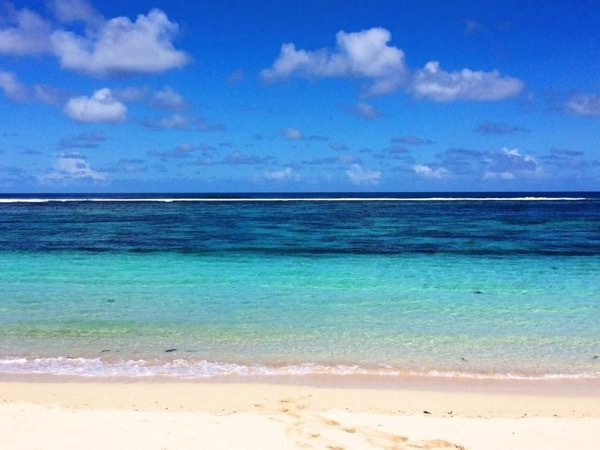 What better way to see Samoa, than with a local right? A wonderful day. Toni was an excellent, informative guide who showed us some lovely places. We had a relaxed day at our own pace. Lunch was at a lovely little café where we were able to snorkel from the beach, and where we saw some beautiful multi coloured large fish. I would recommend him as a guide to anyone visiting Apia Samoa. I have worked in hotels and managed one of them recently for a period of almost three years. At the same time I was also taking tours around the island and had lots of guests that commented and wrote great reviews about how wonderful and excited they were during the tours with me. 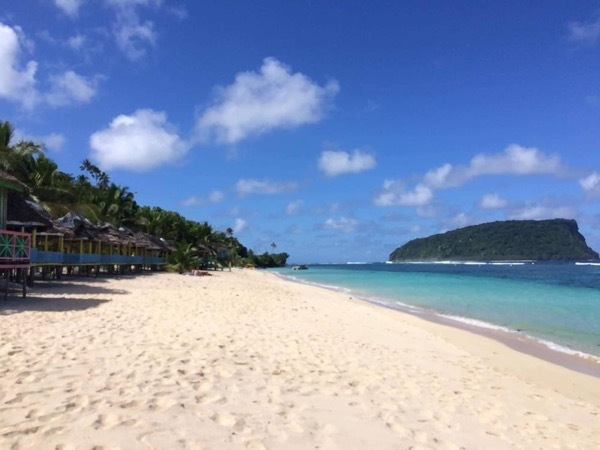 I have been guiding around Samoa especially Upolu island for more than 5 years and loving it. I enjoy meeting new people from different races and nations. I am a fully licensed driver. I guide through most locations with the exception of the To Sua trench where this is self guided and at your leisure. I also do not enter the water in the swimming stops.